Japanese drugs firm Takeda on Friday upped its takeover bid to $60.7 billion (49 billion euros) for Irish-based peer Shire, which has already rejected its previous three overtures. Takeda announced in a statement that it has lifted its cash and stock bid to the equivalent of £47 per share, valuing Shire at £42.8 billion. That was marginally higher than the prior bid that was pitched at £46.50 per share or £42 billion. "After careful consideration, Takeda Pharmaceutical Company Limited is today making an improved proposal to the Board of Shire plc," read a statement from the Osaka-based group. It added: "Takeda believes that the improved proposal represents a highly compelling opportunity for Shire shareholders, which reflects a further increase in value and a material increase in the cash component of the consideration mix." Shire replied Friday in a separate statement that it was "considering its position" over the latest approach and will make a further announcement in due course. Shire, which is based in Dublin but listed in London, disclosed on Thursday that it had rejected three takeover approaches from Takeda because they all "significantly undervalued the company, its growth prospects and pipeline". 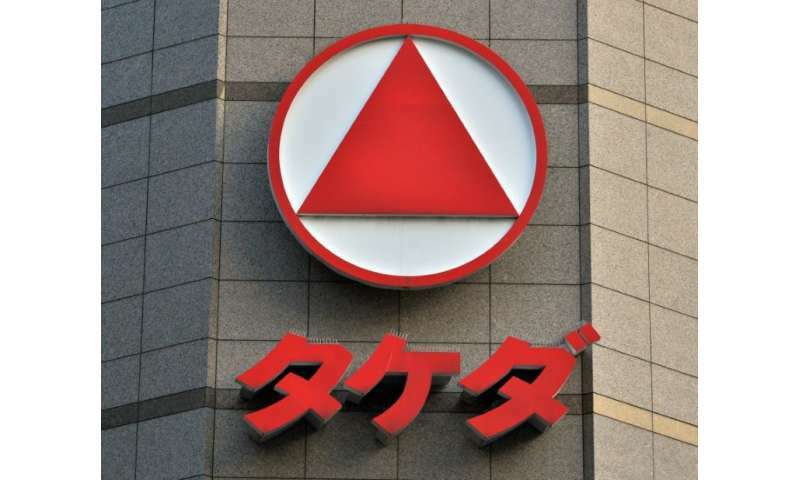 But it added that its advisers have entered a dialogue with Takeda to discuss "whether a further, more attractive, proposal may be forthcoming". Friday's news also came one day after Irish-based pharmaceutical peer and Botox maker Allergan ruled out a counter-offer for Shire, extinguishing talk of a bidding war. The deal would represent Takeda's biggest-ever takeover, according to Japanese media. Led by Frenchman Christophe Weber, the Japanese firm has been actively looking overseas for acquisitions. However, some analysts are concerned that a takeover bid of this magnitude could put too much pressure on Takeda's own finances.